Carrie Underwood is Super Bowl ready!!! 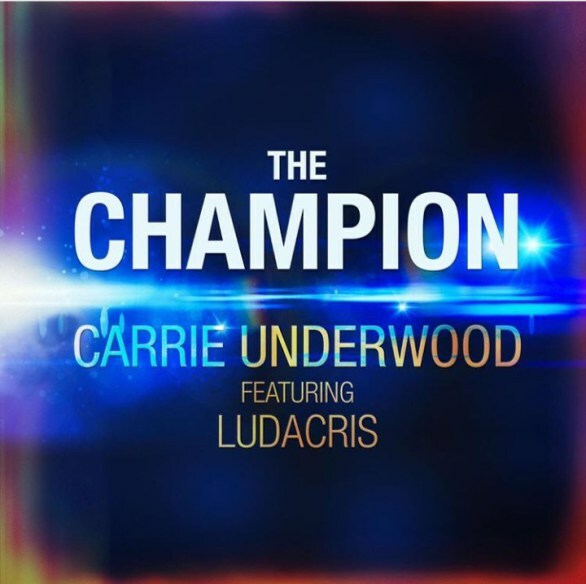 The country superstar teams up with hip-hop star Ludacris for the inspirational anthem "The Champion", which hit No.1 on iTunes shortly after its release on Friday and currently remains there. The song, which is sure to be a staple at sporting events for years to come, was written specifically to open the Super Bowl and will also be featured in the Olympics.